The Safe Use Lighters are the perfect way to avoid burning yourself during ignition as well as ensuring you are able to ignite those hard to reach areas. Used by many in the catering industry, lighting candles has never been so easy. 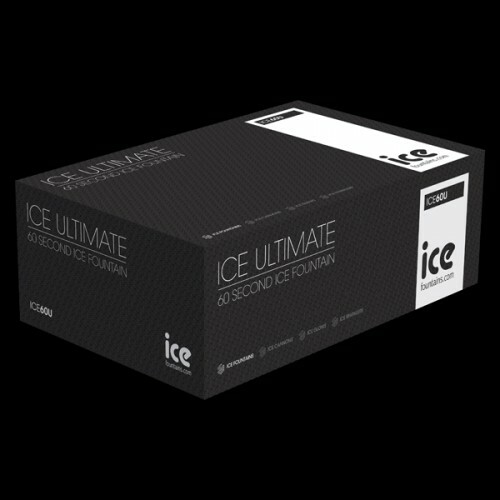 This product is ideal for use with our ice fountains and ice sparklers. Complete with a stylish chrome finish, the safe use lighter is refillable and comes with a switch to increase or decrease the flame dependent on requirements. 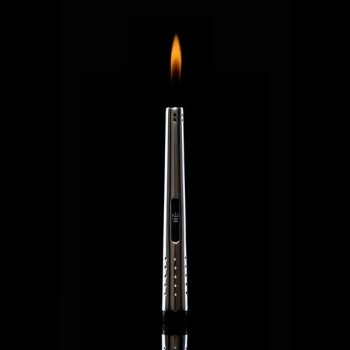 This product can also be referred to as catering lighter, extended handled lighter, safety lighter, chrome lighter or firework igniters.